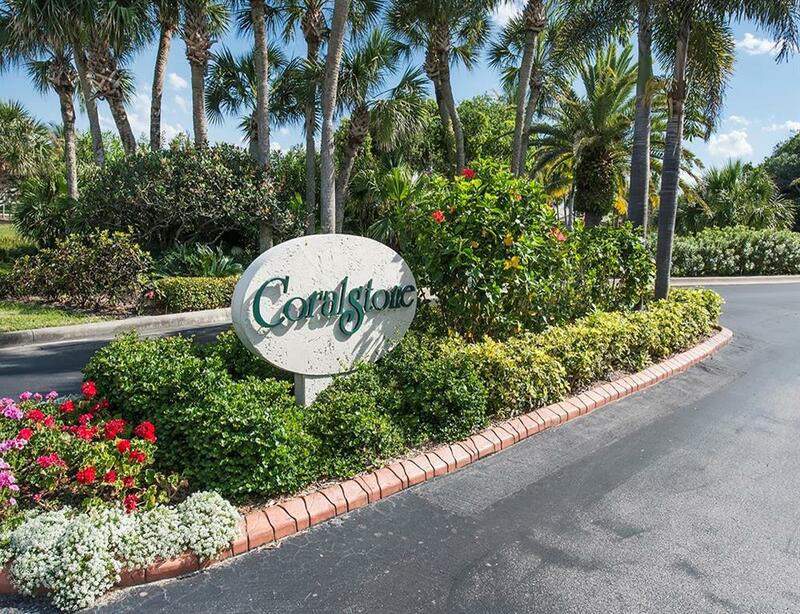 Great opportunity to own a coveted one-story fully-furnished unit in Coralstone! 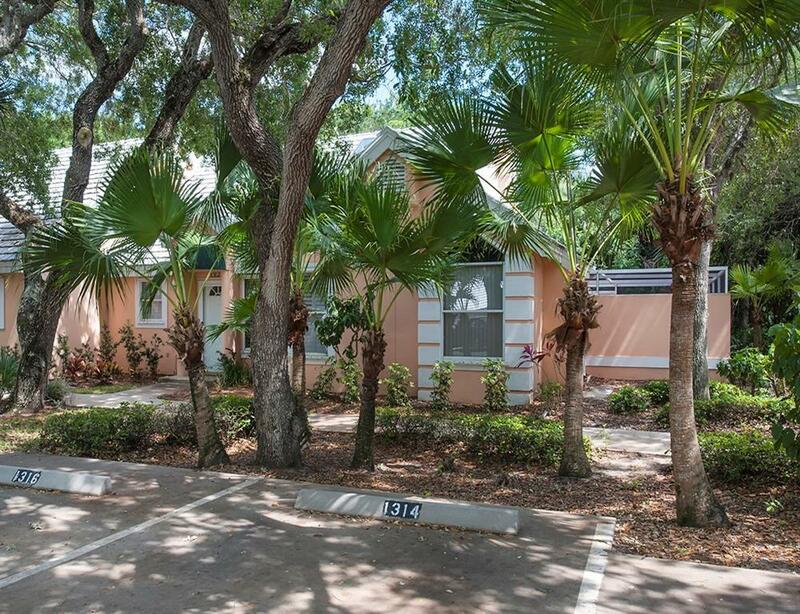 Convenient north beach location. 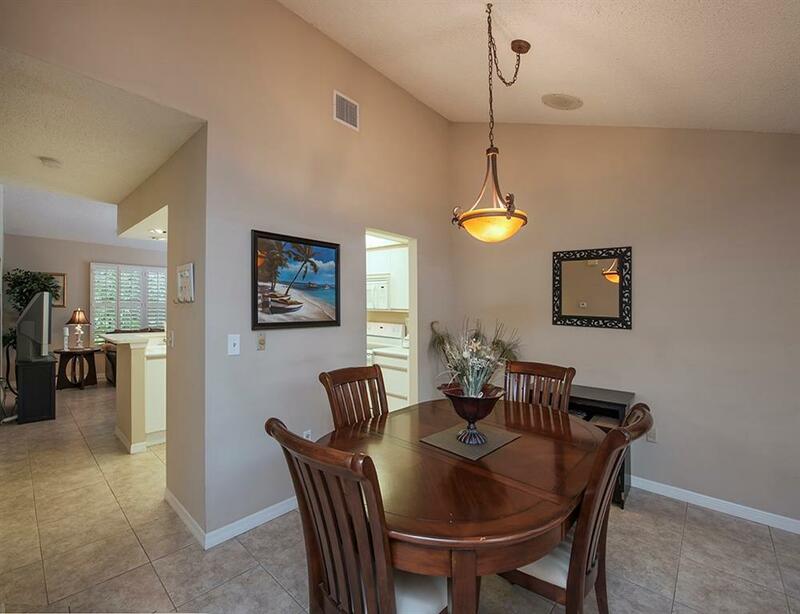 Amenity filled complex with a gated entry, deeded beach access, private clubhouse, tennis courts, pickle ball courts, heated pool, and work-out room. Two dedicated parking spots with easy access. 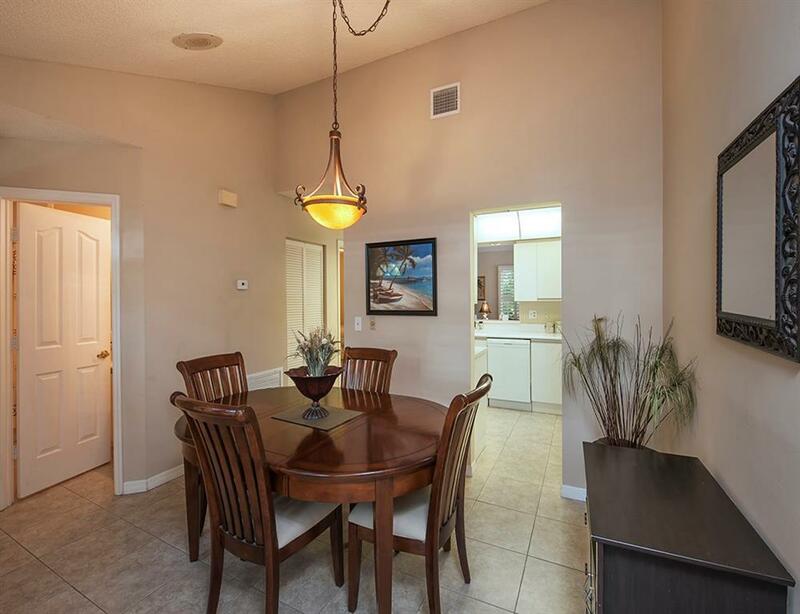 Listing courtesy of Brec Properties Inc.